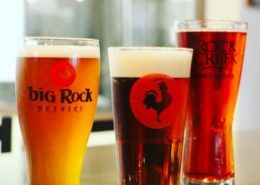 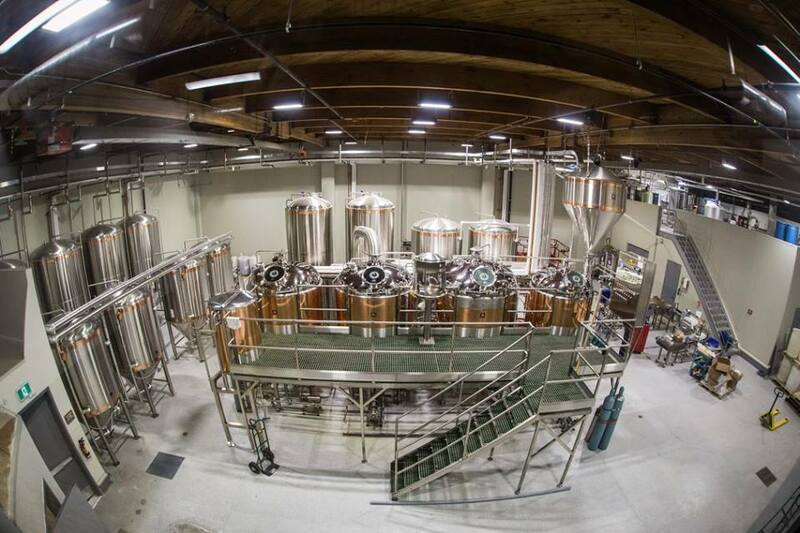 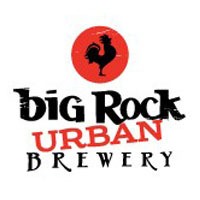 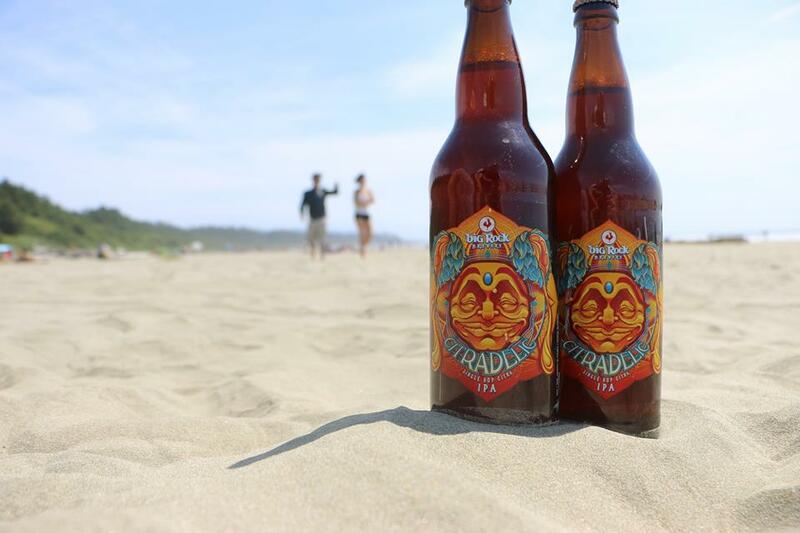 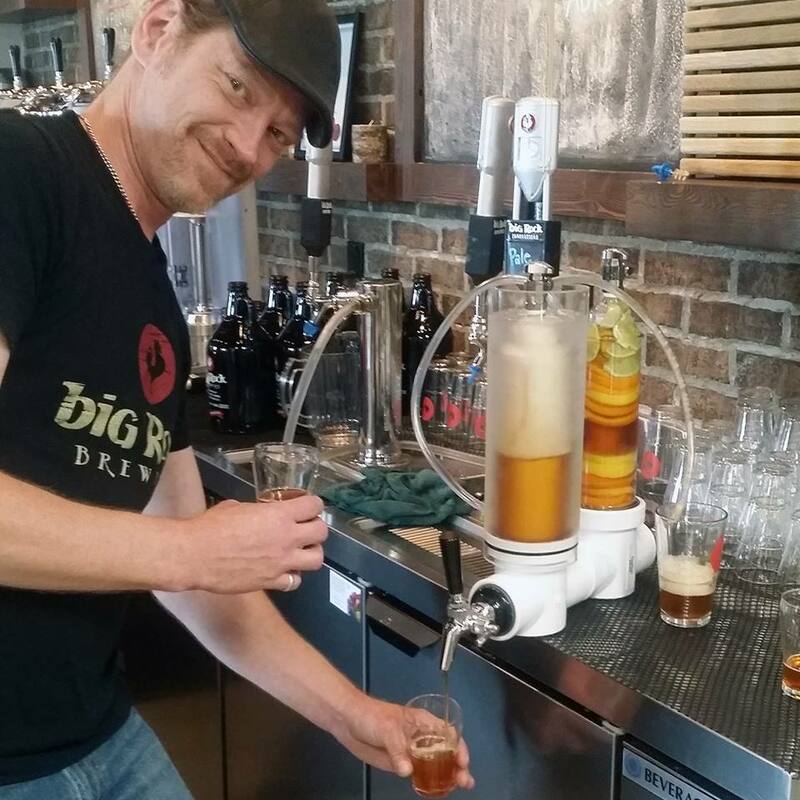 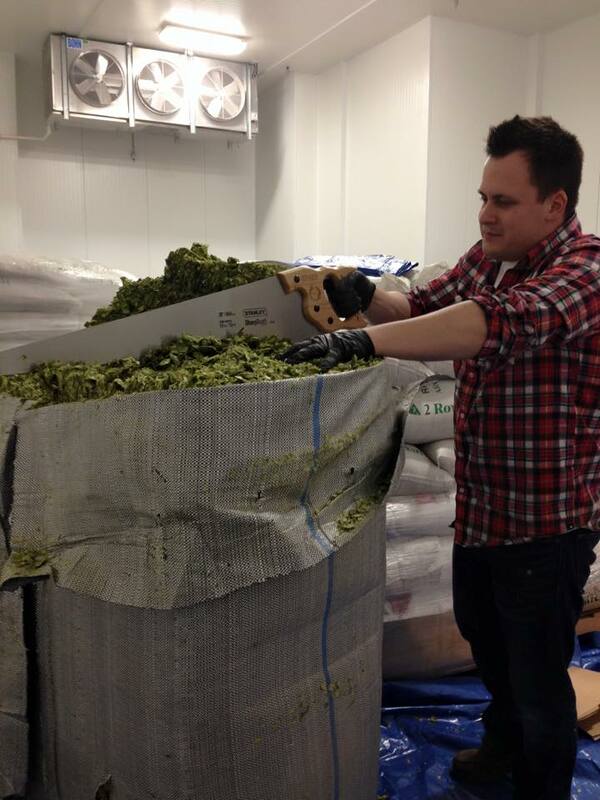 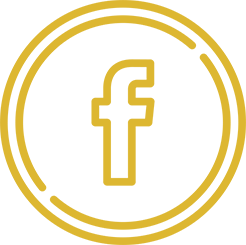 Started in Alberta in 1985, Big Rock has been brewing craft beer in Canada for thirty years. 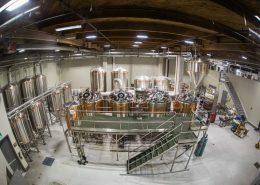 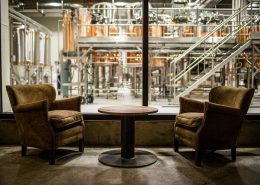 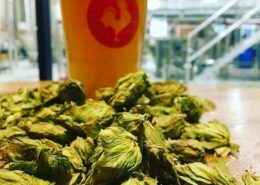 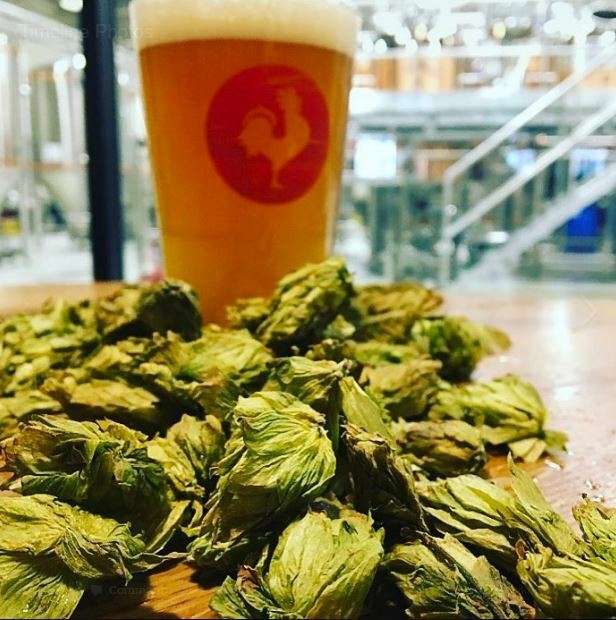 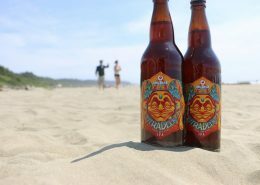 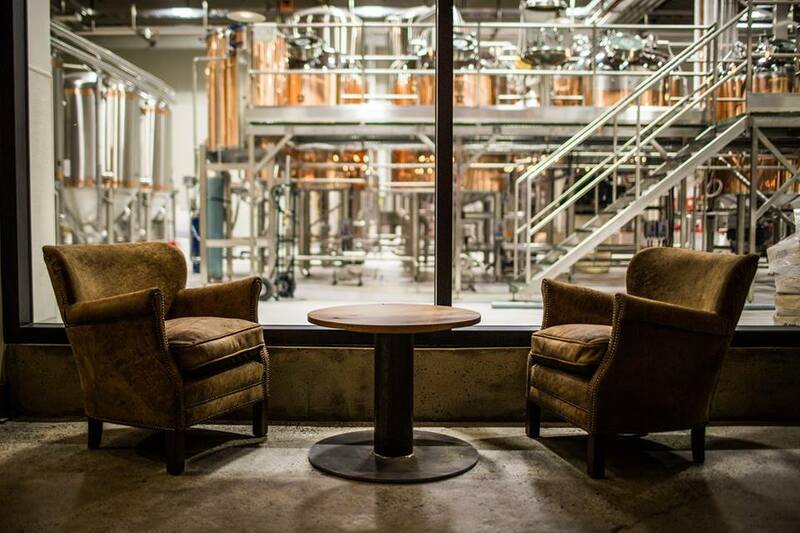 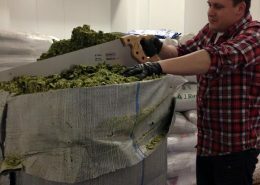 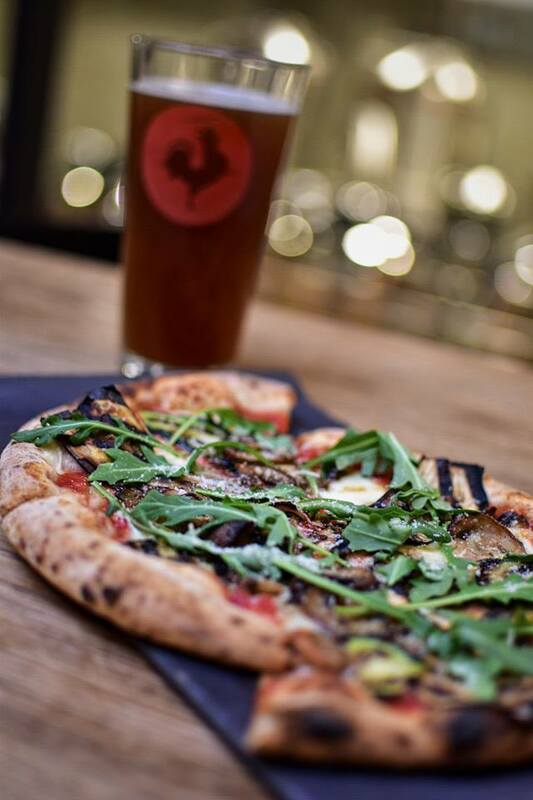 Along with the brewery’s signature series of beers, their new Vancouver location includes beers that are locally inspired, using as many natural, Lower Mainland ingredients as humanly possible. 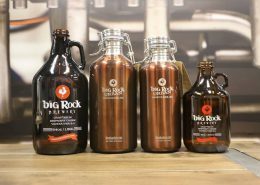 In an industry filled with names that reflect Teutonic traditions, alpine splendour, or brave and furry woodland predators, Big Rock is named after a multi-tonne quartzite glacial deposit located outside of Okotoks, Alberta. 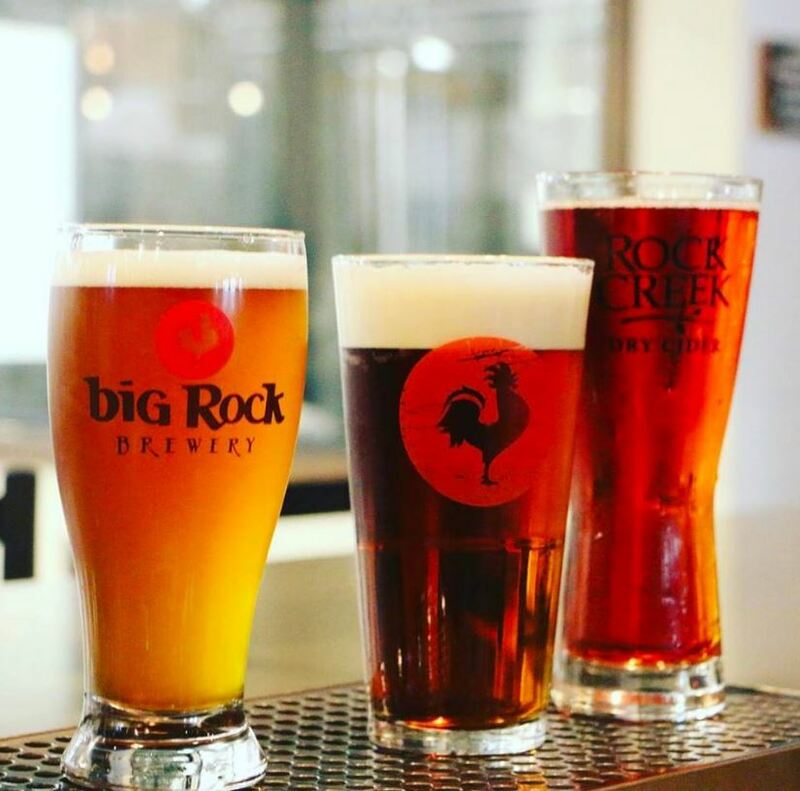 This “big rock” in the middle of the prairie is known as an erratic, which fits perfectly with their mission to brew deliberately different beer. 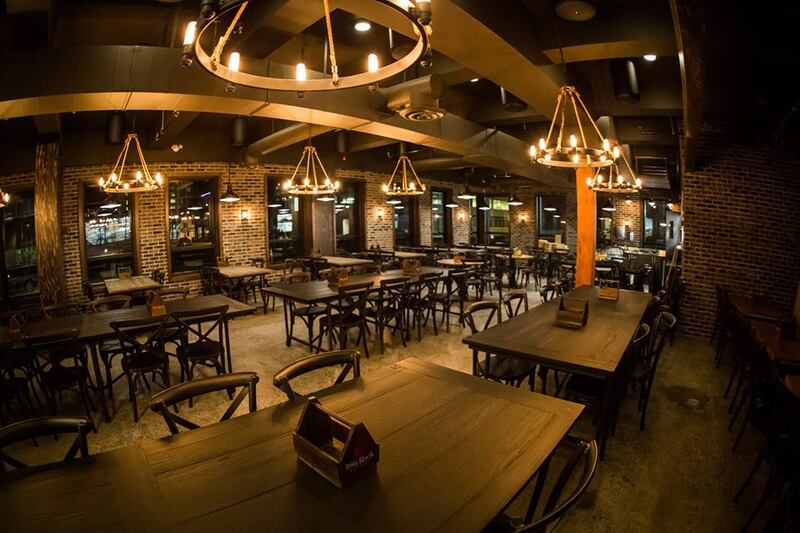 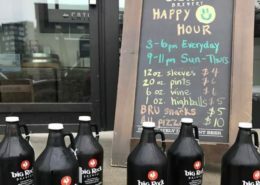 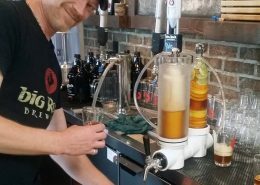 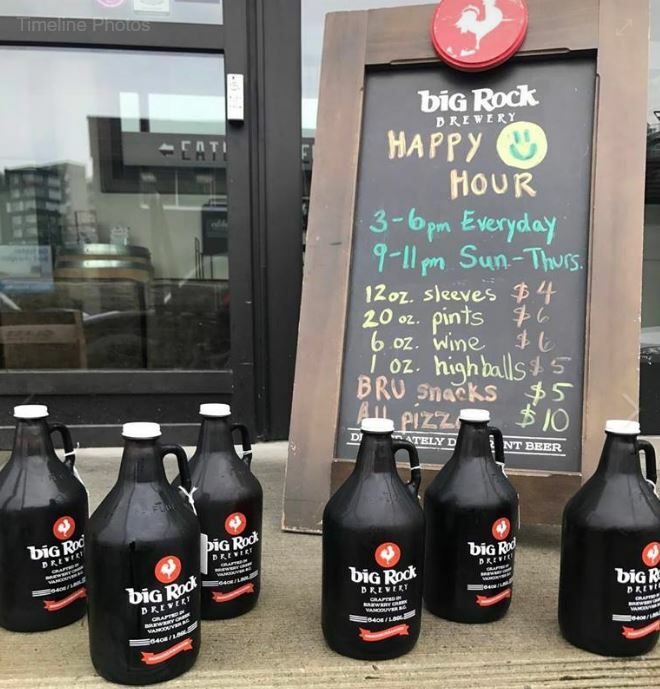 Big Rock Urban is a full service brewpub. 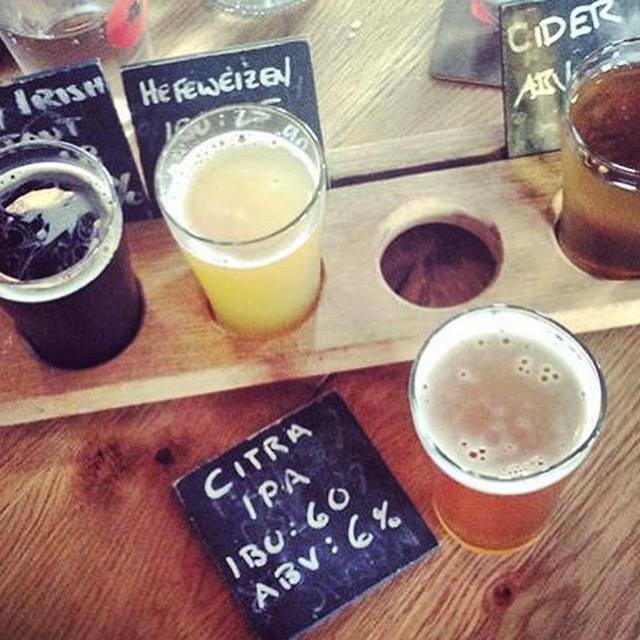 Full meals are available on our Craft Beer and Food tours. 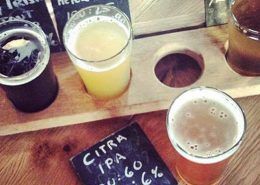 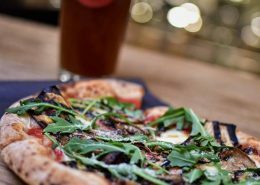 Public Beer Lovers tours do not include the option to purchase food, but food on Private Tours can be arranged in advance.